I am flat-out horrible at keeping New Year’s Resolutions! In fact, I kicked that whole resolution thing to the curb years ago vowing never to put myself through the horrible gut-wrenching process ever again. What does work for me – and may for you – is to choose a word for the coming year. Yep. One word. I figure I can handle that. Besides, am I really going to hit the gym 5 days a week and lose 20 pounds by Valentine’s Day? I think not. I read a Blog or an article about this one word thing about the time I started my coaching practice. Since then, I have challenged each of my clients to blow off resolutions and choose a word for the year instead. They have taken to the idea like a ducks take to water! This week, I am thrilled to see e-mails from current and former clients populate my inbox with the subject, “Here’s My Word”! Over the years, they’ve chosen words like Launch, Reach, Heal, Self-Care and everything in between. It’s great to know they see the value in the process and have made choosing their word an annual event. That is a great question. I’m not saying it’s easy, but the process is both fascinating and cathartic. If you’re interested in choosing a word for 2015, let me walk you through the process. For me, choosing my word is a written exercise, but that’s not true for everyone. I love the process of writing but if you are more of a thinker vs. a writer, you can get there just the same. The only rule is to take your time and enjoy the journey of self exploration. The first thing I do is take a look back at the few years. I’m a list maker, so I start by listing the people, places and things that make my heart sing. I also make a list of the things I’d like to do, either for the first time or more of, in the coming year. I think through and journal a bit about the big picture stuff and what I want my life to look and feel like. It helps me evaluate what I have too much or not enough of. Then, because I like to divide the year based on holidays rather than months, I ask myself what my life will look like by Valentine’s Day, Easter, 4th of July, my birthday, wedding anniversary and next Christmas. Odd maybe, but it works for me. Based on my answers to those questions, I write down a bunch of words that are action oriented. What I’m looking for are words that will help me stay on track in order to achieve my goals, dreams and aspirations. I don’t want to choose a word that will box me in. I want a word that will make me stretch. CONNECT was my word for 2014. And that I did! I connected with my new neighbors by hosting a “Neighborhood Cafe” once a month. I connected with people at our church, both in Dallas and Steamboat. I reached out to old friends I hadn’t seen in years to reconnect. It took effort, but WOW, what a payoff! Courage is a big honkin’ word. And a little scary. I pray I am able to handle it. Being more courageous in 2015 will surely stretch me and I have no doubt I will be extremely uncomfortable at times, but what have I got to lose? My prayer for you? To do the work needed to choose a word – or maybe words – that will guide you in the coming year. Of course no word will ever take the place of our true guiding light in our Lord, Jesus Christ. I’d like to think He’ll have a good time watching me stand firm in His strength, and putting on the breastplate of righteousness that He has designed just for me. 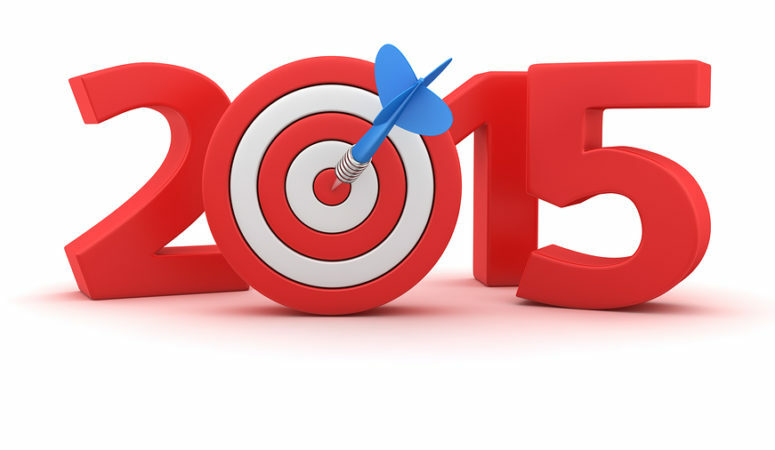 If I do all that He asks me to do…2015 will be a great ride! Where will He lead you in 2015? on “connecting”. 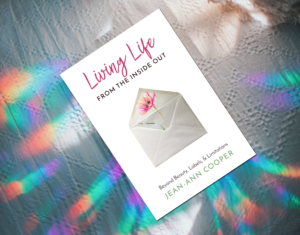 Thanks, Jean-Ann, you are truly an inspiration! Thanks Claudia.Neighborhood Cafe was a huge success. There were people living on this block for 15+ years who had never met. They recognized each other’s cars, dogs and kids, but didn’t know their name. Now we have a little directory for the ‘hood. Just our block, about 19 houses, but at least now I feel like I live in an old fashioned neighborhood. Happy New Year! My word is LOVE. Oh sure, it’s easy to love your friends and family, but loving those who would try to sabotage your relationships, your faith or just bring poison into your life; that’s downright difficult. I LOVE your word Marlon. It’s a word that would stretch all of us!